Mr. A-Z, meet Mr. King. 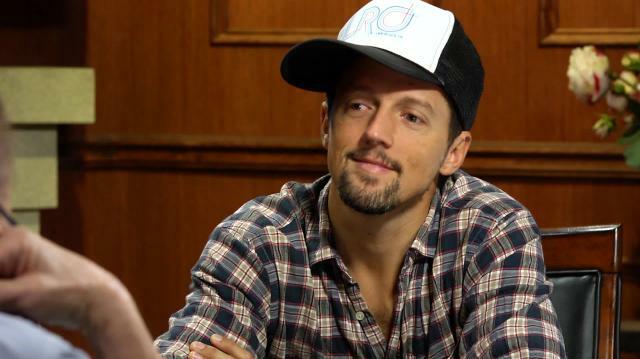 Fresh off the release of his fifth studio album Yes!, Jason Mraz counters critics who accuse him of being too positive and explains why his heart will always be in coffee shops. Plus, Jason on his double life as an avocado farmer.